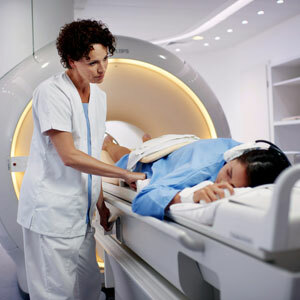 What is Specialty Imaging Services? 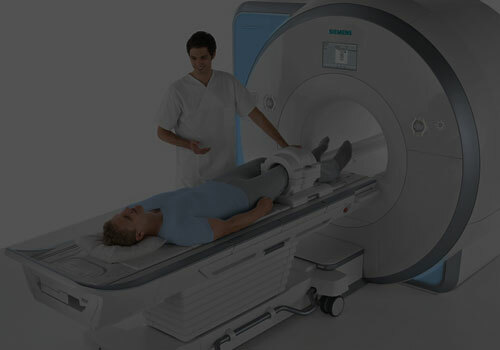 Unique Imaging offers specialty imaging services found only in few diagnostic imaging centers. Our mission is to ensure that our patients receive the best and most comfortable experience, before, during and after any medical imaging exam. 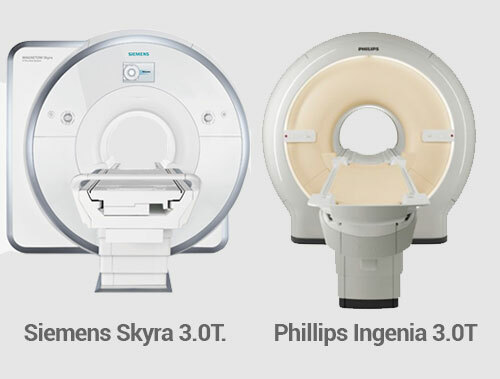 When looking for the right center for your imaging needs, look no further than Unique Imaging. We offer state-of-the-art imaging technology, such as the 3.0T magnetic resonance (Tesla) scanners that offer unparalleled image quality and resolution. 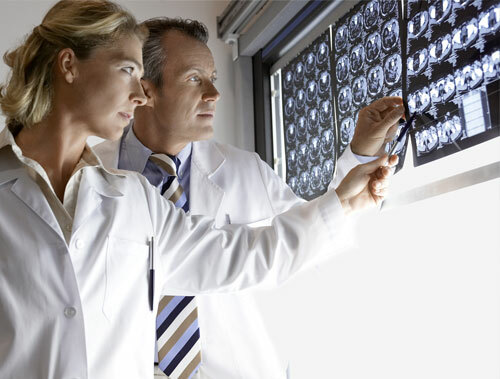 Our radiologists are certified and among the best in the industry in identifying abnormalities. 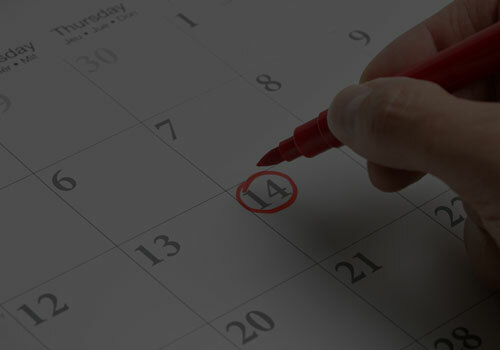 Our quick response times make us the preferred choice for many referring physicians. for diagnostic imaging specialty scans.